ISLAMABAD: Instead of helping the apex court to recover the wealth that Pakistanis have stashed abroad, a Supreme Court-constituted committee has advised the top court to ‘be pragmatic’ in its approach, cautioning that aggressive steps may damage the economy. The committee comprising SBP Governor Tariq Bajwa, FBR Chairman Tariq Pasha, Additional Attorney General Mohammad Waqar Rana, senior lawyer Khalid Anwar, Advocate Ikramul Haq, Finance Secretary Arif Ahmed Khan, Shabbar Zaidi, Mehmood Mandiwala, Bashir Ali Muhammad, Tariq Paracha, Nisar Muhammad Khan was constituted last month. The terms of reference (TORs) included suggesting ways to trace and retrieve assets from abroad in view of suo motu notice on the ill-gotten money of Pakistani citizens in foreign banks. The committee while submitting its 28-page report says that in principle it did not support amnesty for tax evaders, adding it was conscious of the fact that a purist approach may not yield the desired outcome in this case. It proposes that practical realities and constraints sometimes compel adoption of ‘pragmatic policies and trade-offs’. The committee has proposed coercive punishment in the offence regarding illegal transfer of money abroad. It says in order to effectively deter the flow of funds through illegal Hundi and Hawala channels, there is a need to increase punishment and penalties by amending the Foreign Exchange Regulation Act 1947. It is proposed that the sentence for the offences should be enhanced to seven years from the present two years and the minimum punishment of one-year ‘rigorous imprisonment’. The committee further proposed that the offences under the law should be made cognizable by FIA, adding that the condition of complaint by an authorised officer of the State Bank of Pakistan vide under SRO under Section 23(2)(3) should be deleted. The committee, however, nurses no hopes of tracing the foreign assets of Pakistani citizens held abroad. “Efforts to trace/retrieve and tax the existing assets held abroad by Pakistani citizens may not have optimal or desired level of success. There is a possibility that some of the assets will not be traced and further holders of such assets may explore other options and employ evasive methods like obtaining citizenship or residency of foreign countries to make it difficult for Pakistani authorities to take action,” says the report. The committee also recommends the FBR to make use of various multilateral conventions, especially OECD multilateral Administrative Assistance in Tax matters under which automatic flow of information regarding financial assets is expected to start from September 2018. The committee recommends the FBR to examine bilateral initiatives taken by other countries to trace the assets held abroad by their citizens and take suitable similar action wherever possible. The committee also proposed that there is a need to review absolute immunity available to transactions in foreign accounts. 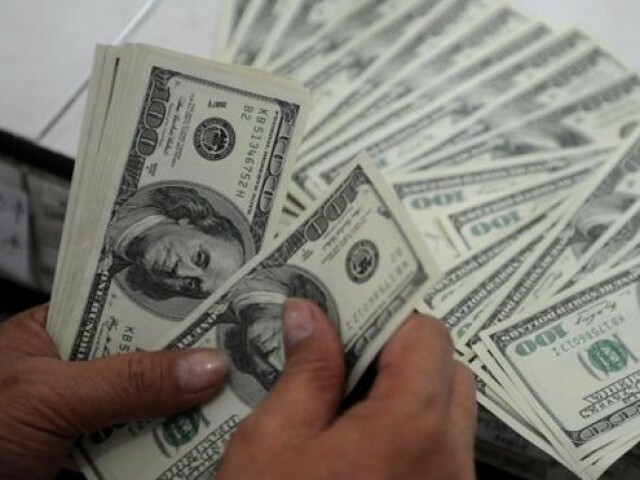 As the FBR should have access to the information about deposit transaction in such foreign currency accounts where aggregate cash credit transactions of more than $10,000 take place during a year. However one member, Khalid Anwar, dissented from this recommendation. 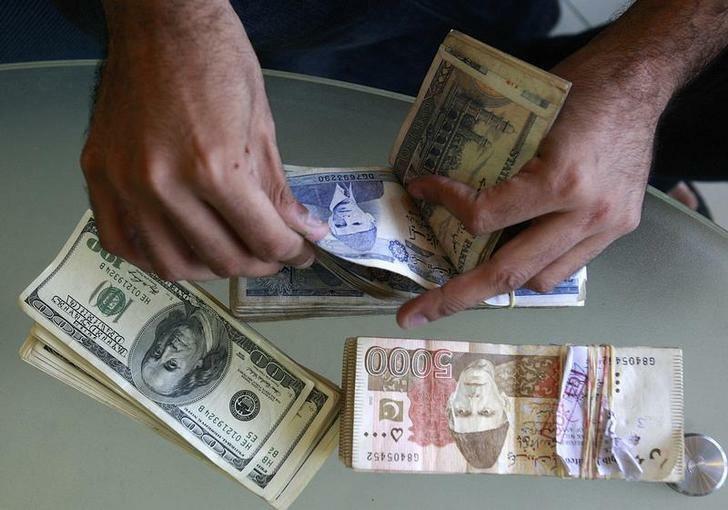 Meanwhile, the three-judge bench, headed by Chief Justice of Pakistan Mian Saqib Nisar, asked how the illegal money can be retrieved from foreign accounts. The bench noted that the main task of the committee was to give recommendations to identify those people, who sent money abroad. “We are saying again and again to identify those who hold assets in foreign countries,” the bench noted. However, the SBP governor says that that was not mentioned in the mandate of committee, adding the government cannot trace the national wealth which is lying in foreign accounts. However this information would be obtained under the multilateral exchange of information treaty, which would be enforced from September. “It is a total failure of the state that foreign assets cannot be deducted,” says the bench. Justice Bandial said the incentive would be effective only when it prescribes punishment as well for non-compliance, adding instead of relying on foreign laws, why the government does not make its own law. The bench has also hinted at suspending the Protection of Economic Reforms Act 1992 that prevents the government from disclosing details of foreign account-holders and the money they deposit in their accounts. Later, the bench sought details of all transactions above $50,000 from Pakistan during 2017-18, and instructed the SBP to submit a sealed report on the matter in seven days. @Baligur: Sure but pay the fair share of taxes, which a high percentage aren’t !